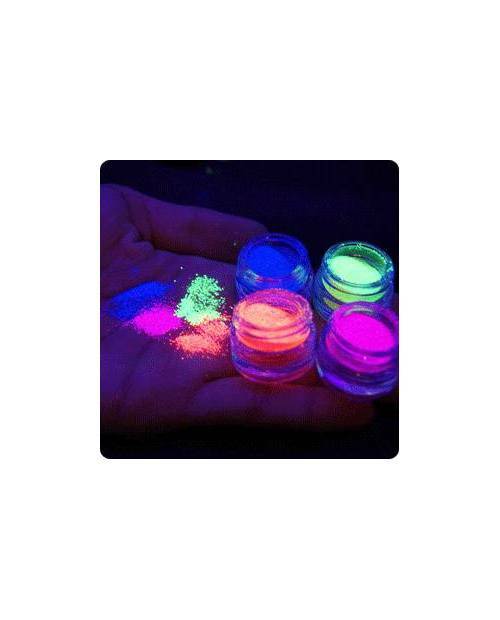 In the dark, your style has never been so eye-catching with the fluorescent pen. Forget the parties in invisible mode! 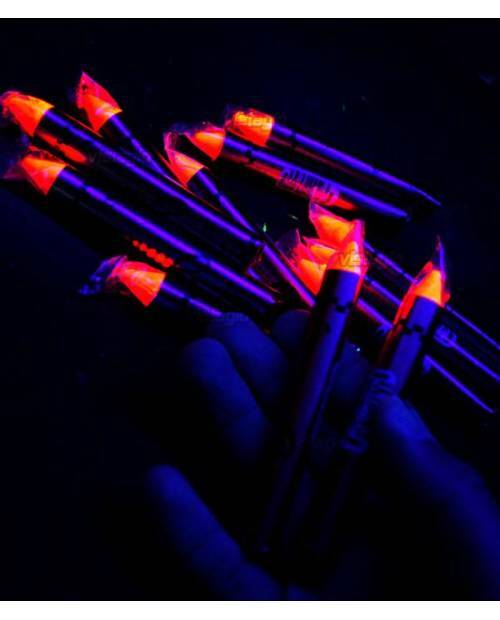 The fluorescent pencil leads you without delay on the front of the stage! 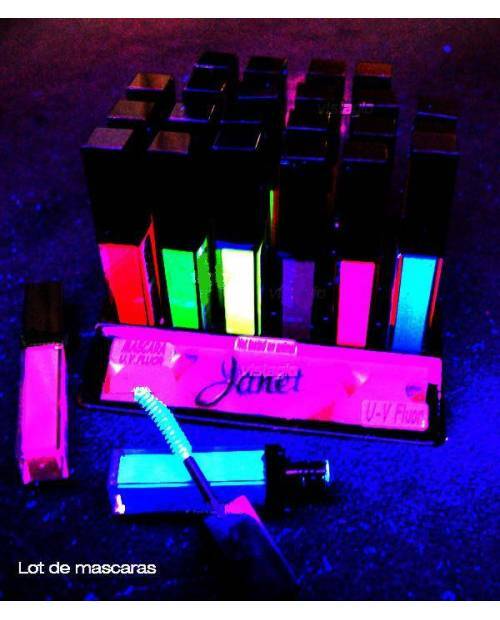 Highlight your eyes with the ultimate gadget swagg Heart JacKing: the fluorescent pen! 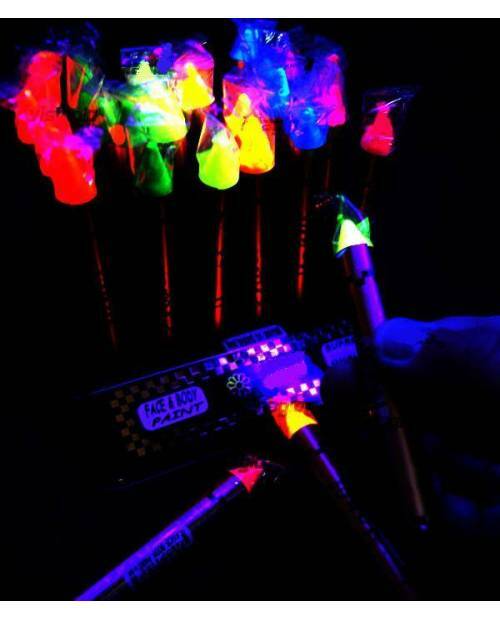 The fluorescent pen, your eyes will be fantastic! 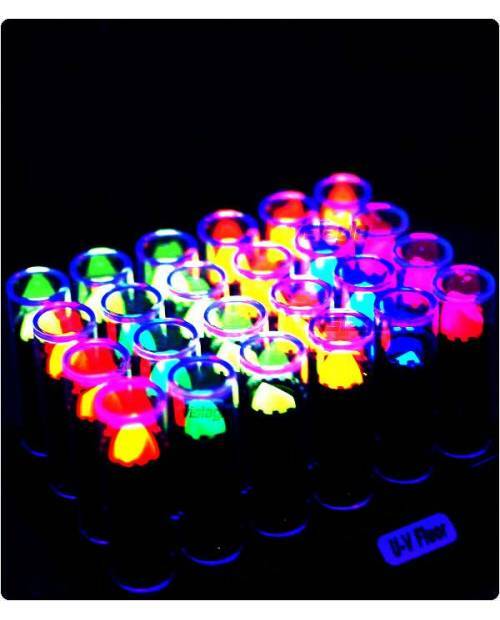 Our fluorescent pen: a large number of items! 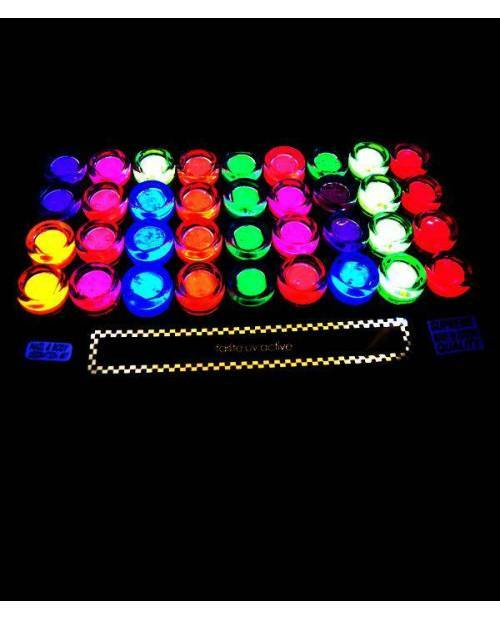 For old school parties, events or evenings dressed in night clubs ... The fluorescent pen turns out to be a fabulous product! 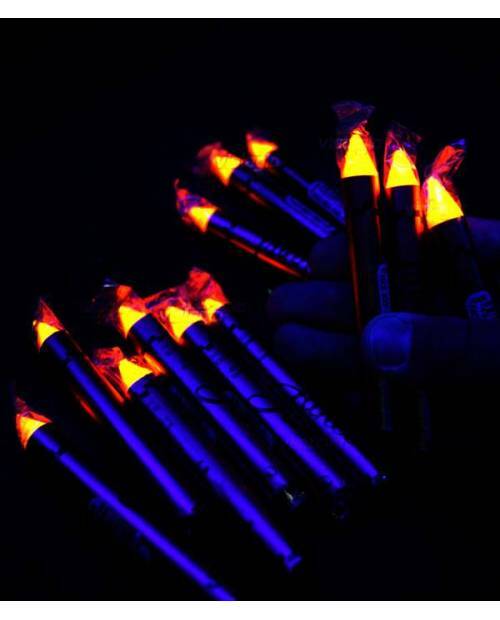 Choose the highest grade in the product and you'll quickly your fluorescent pen, ideal for clubbers! Guys, our fluorescent pen is not intended as girls! 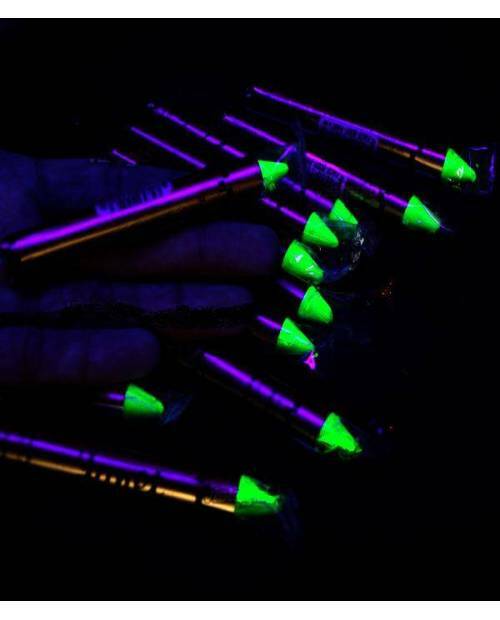 Certainly, the fluorescent pen turns out to be an amazing alternative to body-painting also available at Heart JacKing. A colorful event in your calendar? Or just bored to go unnoticed (e) every evening (in the evenings, fiestas, and other ...)? 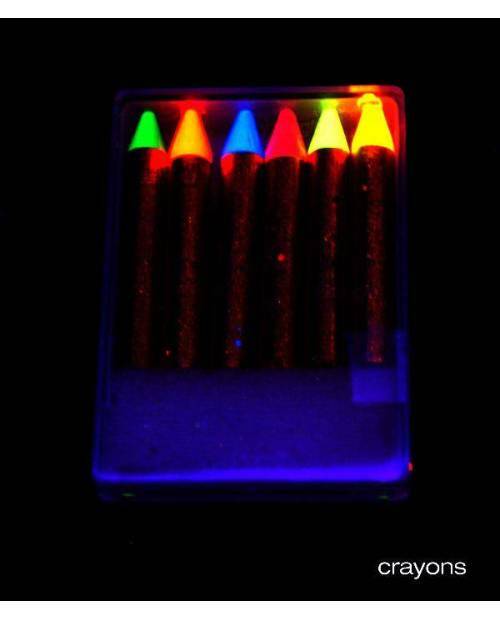 Discover the fluorescent pen! 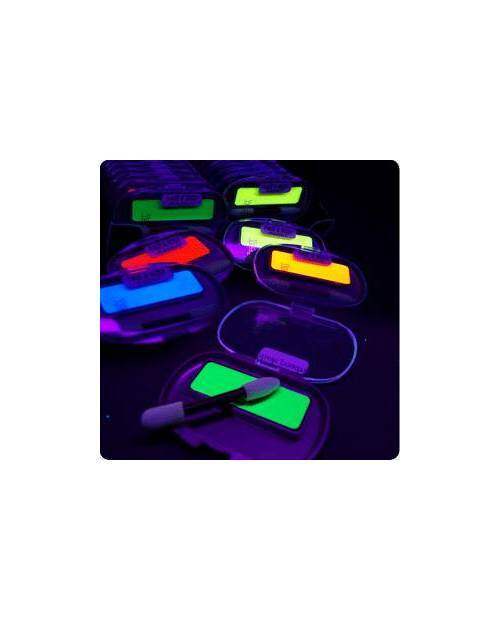 Pro LED dud, HJK, launches a new range of trendy accessories (pencil fluorescent, fluorescent body paint, neon red lips, etc.).! 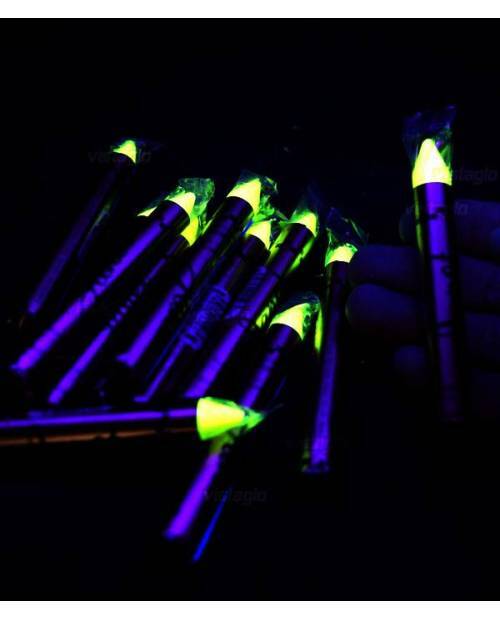 In the dark, your style has never been so eye-catching with the fluorescent pen. Forget tonighted in invisible mode! 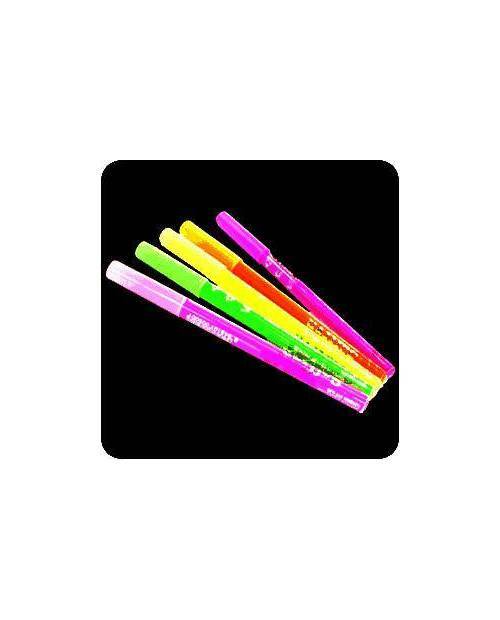 The fluorescent pencil leads you without delay on the front of the stage! Imagine swag undermined pencil fluorescent crazy memories on photos! Hard to imagine? Watch the video of David Guetta "I Can Only Imagine" and take on the full face. You will be amazed! Of neon in every room for a historic event! Do not wait and select your presto fluorescent pen. 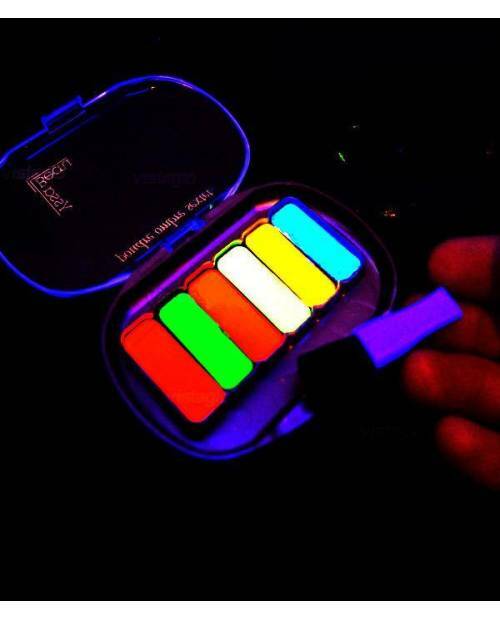 Explanations of use: for the face, use the product face phosphorescent https://www.heartjacking.com/fr/1315-soiree-fluo.html . For the rest of the body, choose a color https://www.heartjacking.com/fr/1379-peinture-pour-corps.html . Finally, choose the bright varnish for your nails please https://www.heartjacking.com/fr/1341-vernis-craquele-pas-cher.html . Tient bien ses promesses, il brille vraiment dans le noir ou même à la lumière douce ??? ?